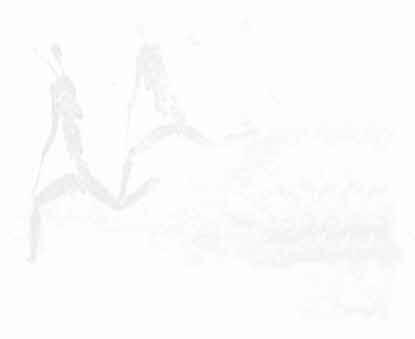 Monks Cowl takes its name from the peak between the Champagne Castle and Cathkin Mountains. 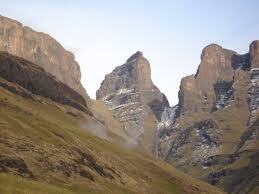 Monks Cowl National Park is part of 260,000 ha of Ukhahlamba Drakensberg Park World Heritage site. Monks Cowl offers breathtaking vistas, sweeping grasslands on the lower reaches to magnificent towering cliffs with waterfalls cascading for hundreds of meters. Monks Cowl is ideal for day visits and offer many easy to difficut hiking trails. 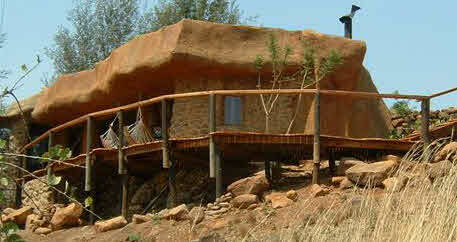 Overnight hiking routes extend deep into valleys and forests of the Central Drakensberg and up onto the main escarpment. 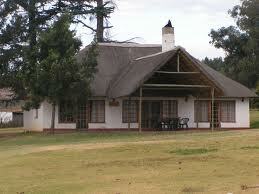 There is also c38 camp sites at the main camp at Monks Cowl Nature Reserve. 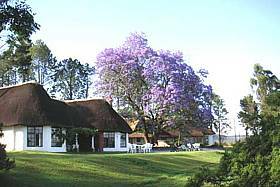 Hiking in Monks Cowl is varied with easy river and country walks, moderate scenic walks and strenuous hikes up to the contour path, to Blind man's corner, up Sterkhorn/Mount Memory and to Keith's Bush camp. 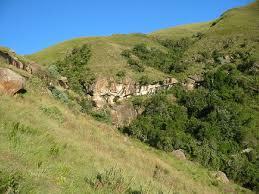 Numerous waterfalls like Sterkspruit falls and Nandi falls are also easy hikes at Monks Cowl.